Are you an English speaker trying to learn another language? Do you speak another language that someone might want to learn? 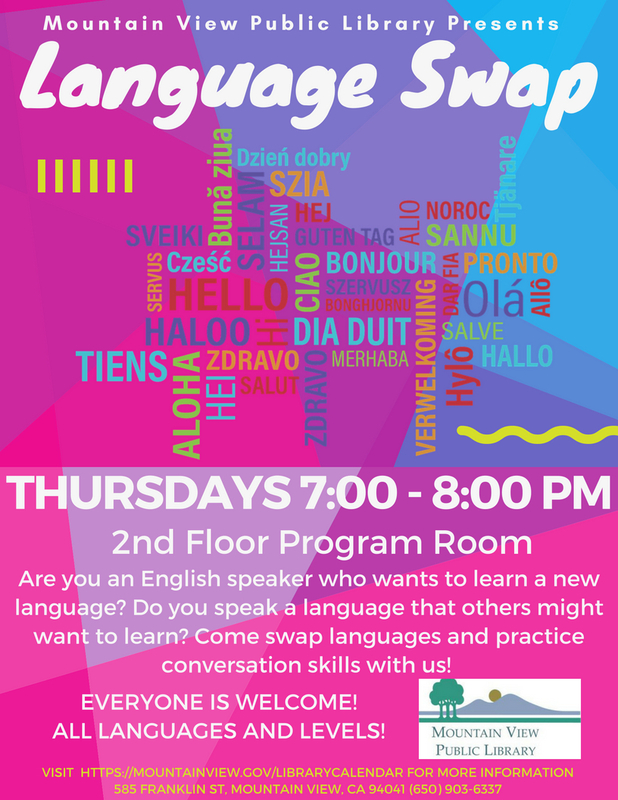 Come swap language lessons in the library! Be prepared to spend some time helping someone speak your native language, and some time practicing a new language yourself.